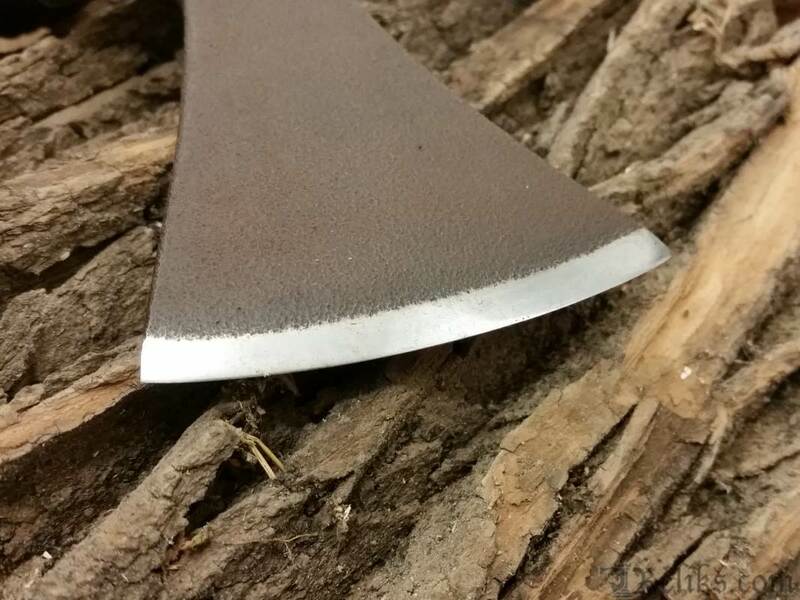 The Throwing Axe could be used as a weapon in two ways. 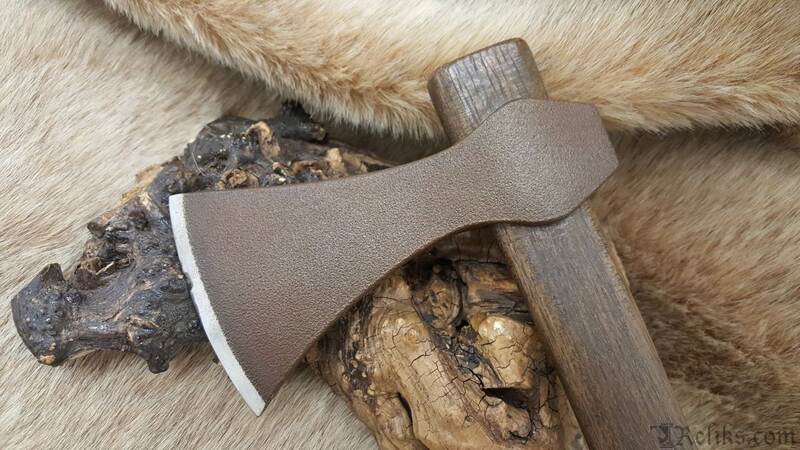 As a hand-held weapon it was a lethal force, capable of cleaving helms, mail and shields, while a volley of thrown axes could disrupt an opposing force and allow a breakthrough in a shield wall. 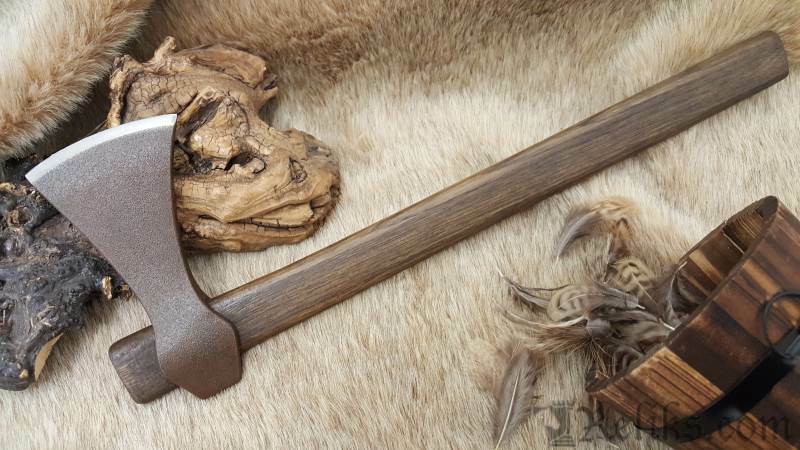 Viking Throwing Axe - This throwing axe is inspired by the classic Viking axes. 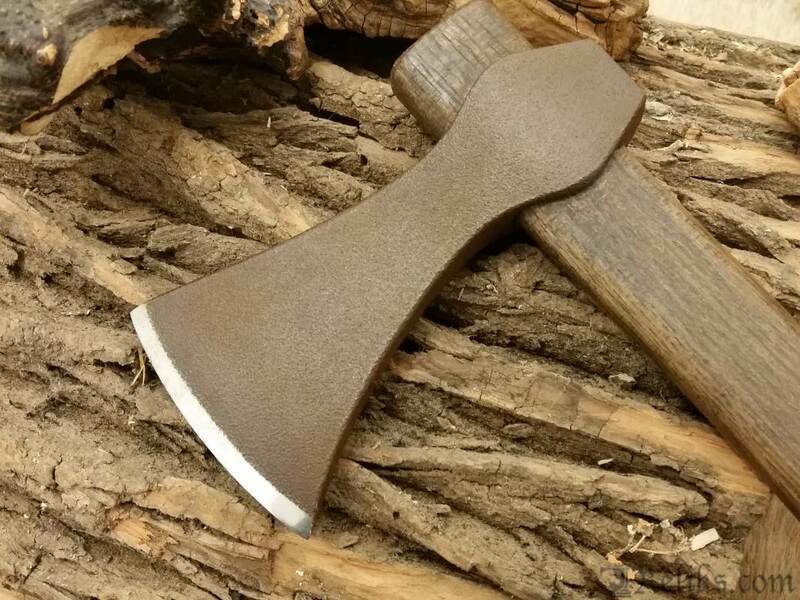 Throwing Axe Antiqued - The Throwing Axe could be used as a weapon in two ways. 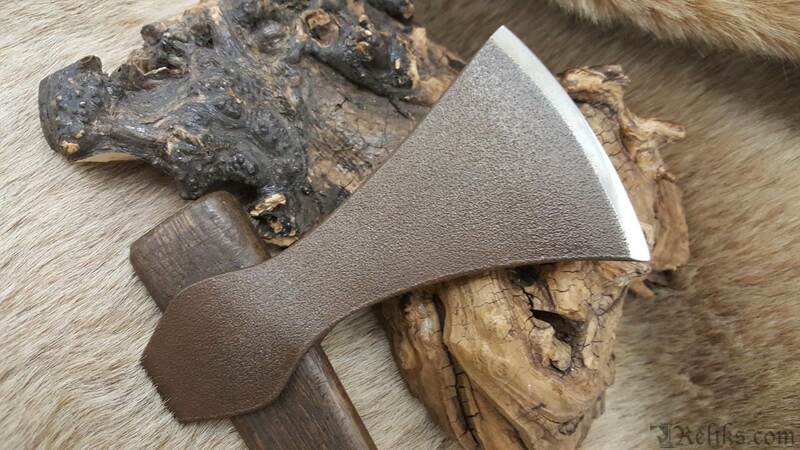 As a hand-held weapon it was a lethal force, capable of cleaving helms, mail and shields, while a volley of thrown axes could disrupt an opposing force and allow a breakthrough in a shield wall. 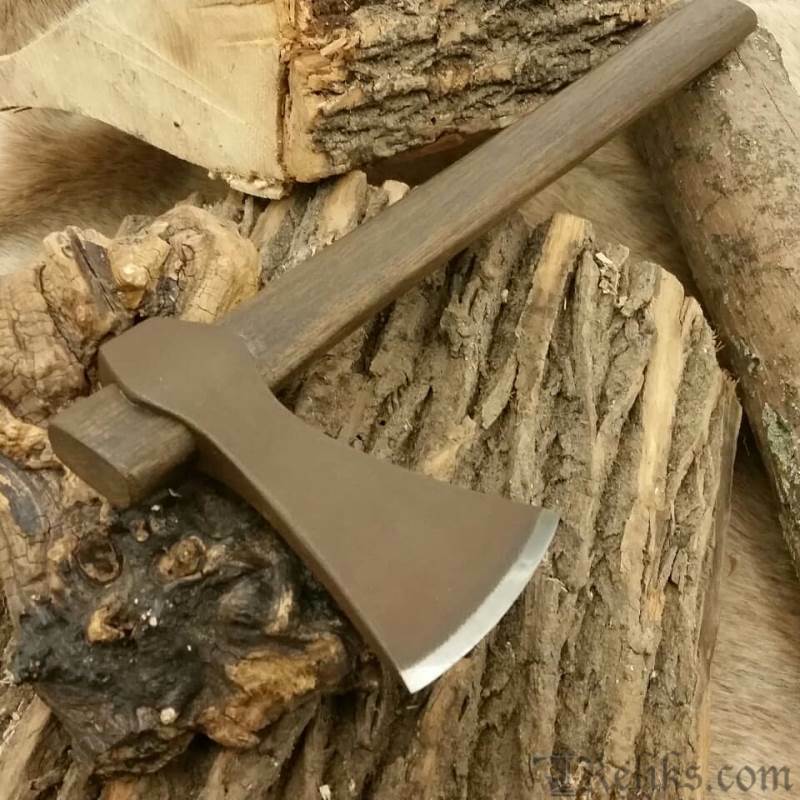 Throwing Axe Edge - Viking styled throwing axe with hardwood handle and antiqued head. 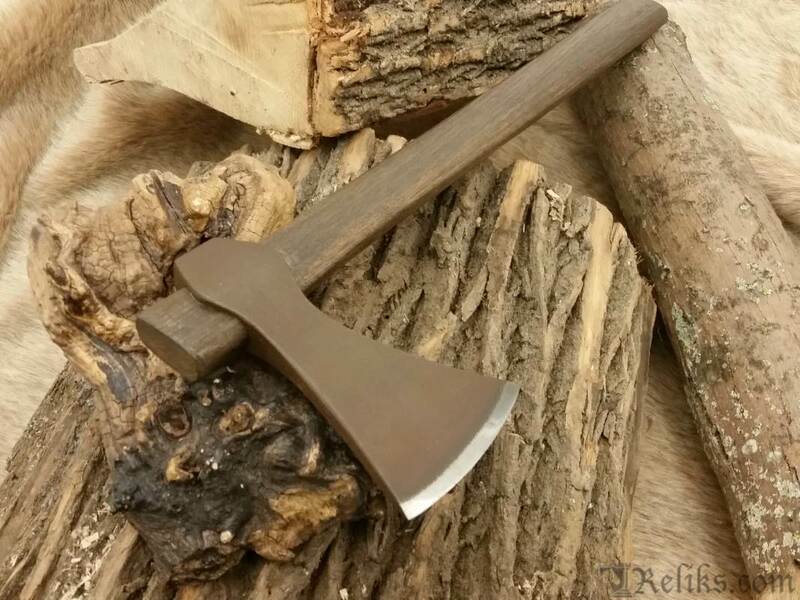 Throwing Axe Head - Fully functional Antiqued Throwing Axe.